Pinnacle Exteriors specializes in low-e glass windows designed to keep your heated or cooled air where you want it – inside your home. This glass is compatible with any type of frame, and we’ll discuss just how much low-e glass windows can help you save! Contact us today to schedule a free estimate for energy-efficient windows! Besides low-e glass, argon or krypton filled glass is another option. Argon and krypton are non-toxic, odorless gases that are used in glass windows to prevent condensation and frost from forming on the window and provide improved soundproofing. The gas is filled between the panes of glass in a sealed unit to increase energy efficiency. Another way to bolster your window’s energy performance is to make sure they’re fitted by a professional. Replacement windows especially need to have exact frames to fit the available space. The experts at Pinnacle Exteriors will have no problem ensuring a perfect window for your home that won’t lose any additional air. No matter what replacement window you end up choosing, make sure it’s working hard to save you money through increased energy efficiency. 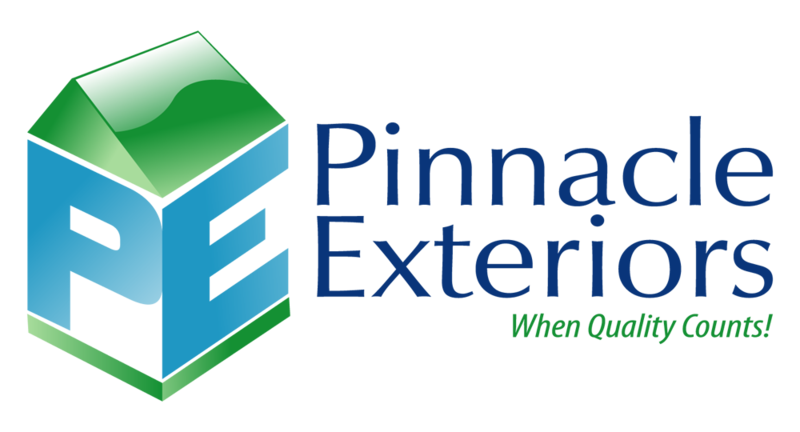 Call Pinnacle Exteriors at 1-855-576-3461 or contact us online to schedule a free estimate for window installation! We offer our energy-efficient windows to customers in Pennsylvania.